Today is bright and sunny, triggering today’s afternoon flashback. It is quite a cheerful looking day. But step outside and your mood may change; it is brisk, to put a nice spin on it. Cold, frigid compared to recent days in the 60s. 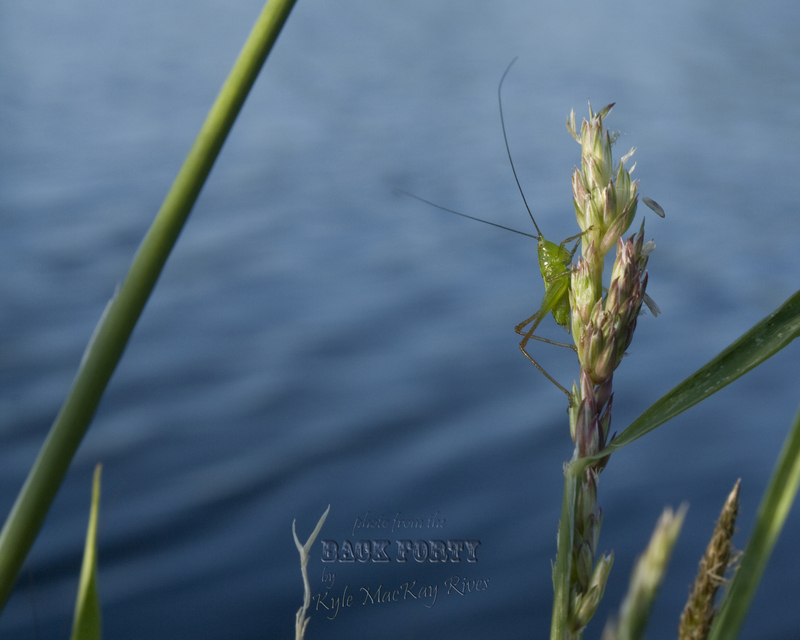 This entry was posted in afternoon flashback, photography and tagged 2011, afternoon flashback, insect, nature, outdoors, photo, Photograph, Photography, pond, summer 2011.